Can I see a showreel? 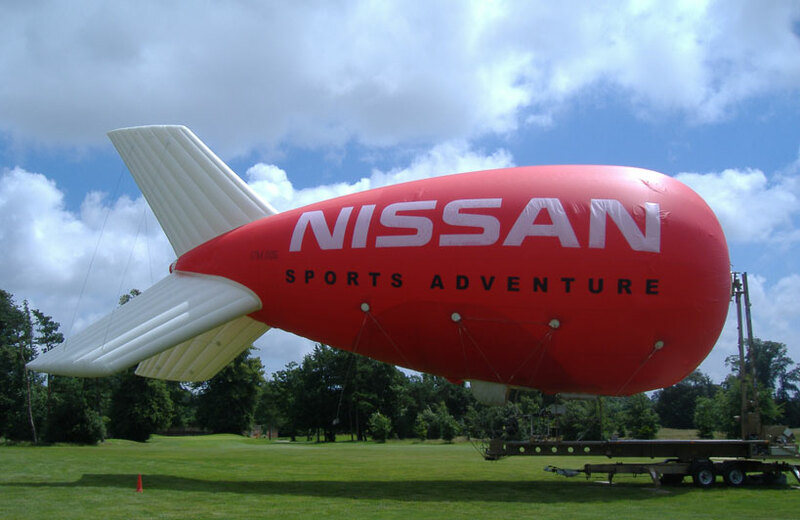 The EyeFlyer, derived from cutting edge military technology, is a helium filled sponsor branded aerostat often referred to as a 'blimp', tethered to a ground station trailer. Suspended underneath the EyeFlyer is a top of the range high definition broadcast camera system. Operated remotely from the ground the camera captures the sporting event or music/live event from a unique perspective and feeds the pictures to broadcasters. Your brand gets exposure and TV viewers get fantastic live aerial shots of the event below as the action unfolds. A truly unique branding concept, the EyeFlyer is owned and operated by Aerial Camera Systems Ltd (ACS), award winning leaders in aerial filming around the world. 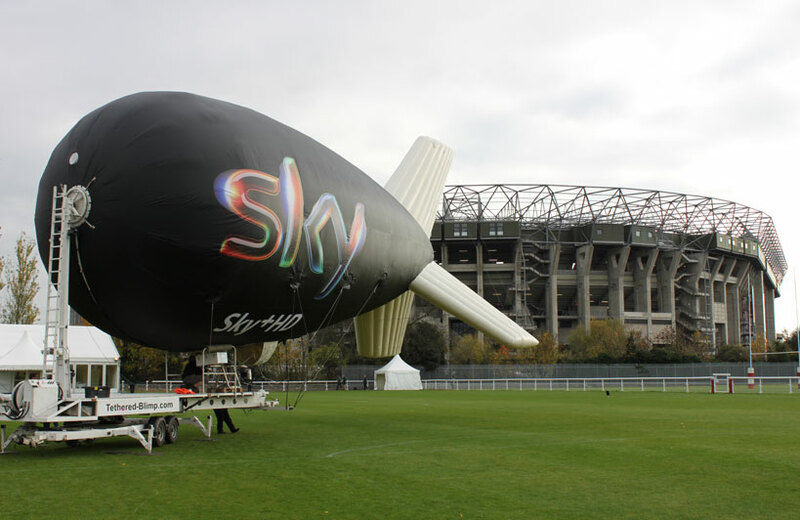 The EyeFlyer, which measures 19m in length, can be fitted with a sponsor branded ‘sock’ which is pulled over the blimp during inflation to display a corporate brand name and/or simple message and can also be lit internally for night operations. 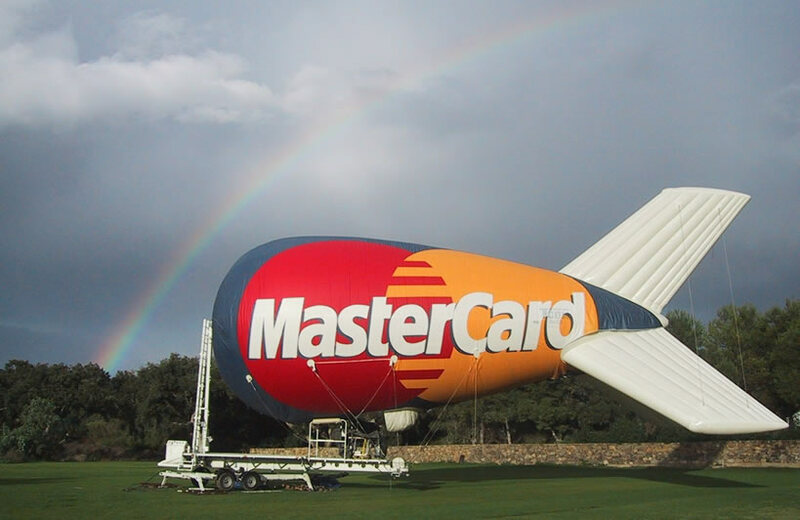 The EyeFlyer is able to fly at heights of up to 1000ft and acts like a giant floating billboard in the sky over the event. 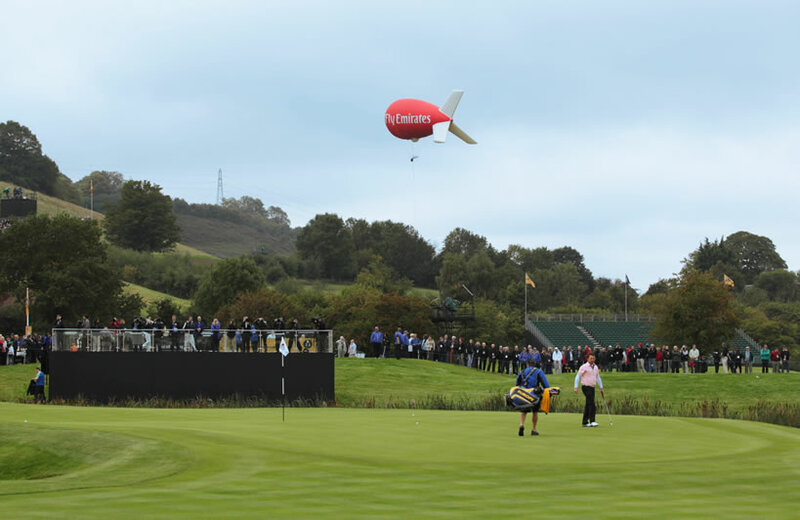 Once branded and flying, the EyeFlyer is delivered to television broadcasters as a stable aerial camera platform in return for free, pre-agreed, on-air branding of the sponsor funded platform ensuring, where possible, the sponsor’s name is also mentioned. 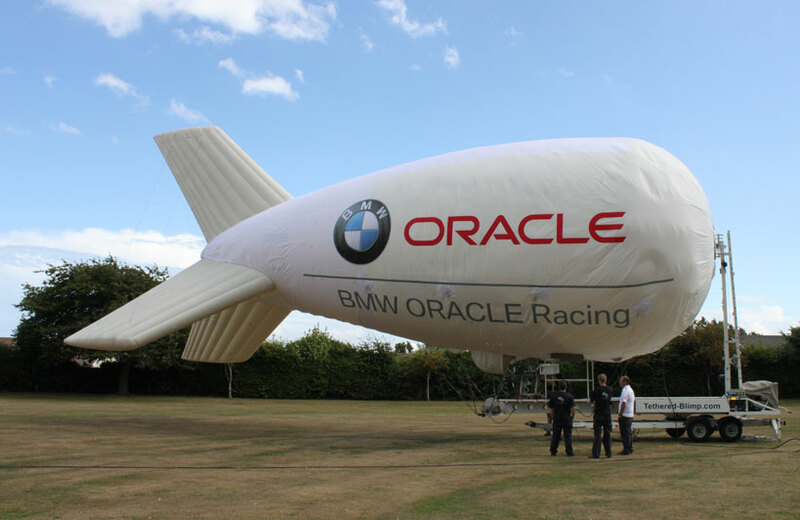 It can be dismantled and re-located within half a day and can be shipped worldwide offering the perfect branding platform for one-off or multi location events. Contact crew@eye-flyer.tv and we’ll arrange all the logistics. From the event spectators to the television viewers the EyeFlyer has the ability to encompass a range of audiences. As an essential part of the television broadcast, sponsors can expect their brand to be seen during the programme by millions of television viewers both nationally and internationally. 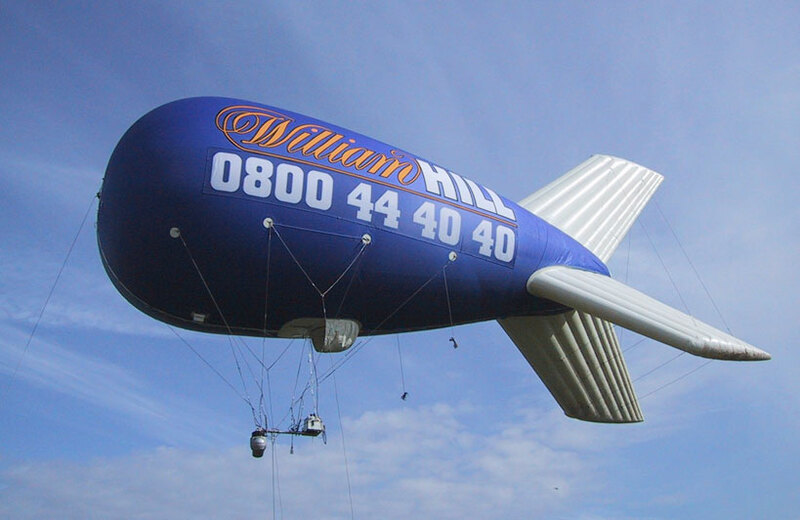 Not only can your brand be seen by a captive television audience and spectators on the ground, the EyeFlyer is also visible up to a radius of 4 miles away from the event site making the ambient exposure opportunities a further benefit. The EyeFlyer can now be seen twenty-four hours a day with the recent addition of cutting edge LED internal lighting technology. 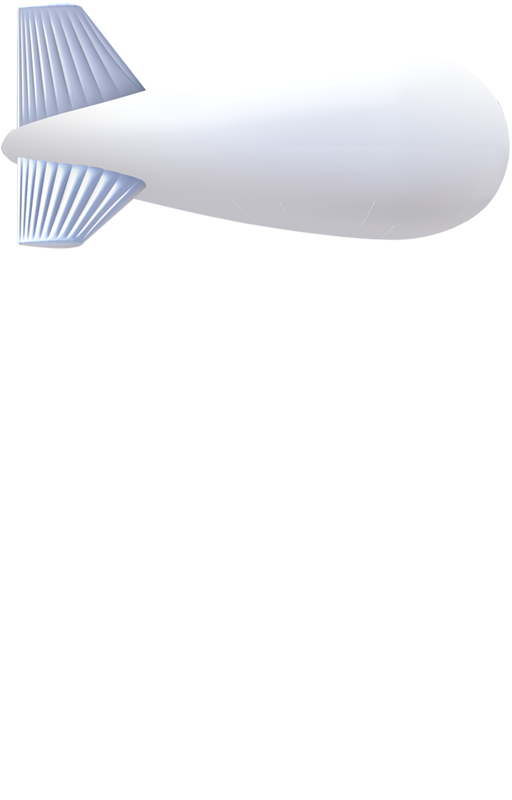 Its ability to be lit in the night sky creates an eye-catching glow for sponsors. The EyeFlyer has been used by world-wide brands within a range of industries. From Budweiser, Emirates Airlines and Ladbrokes to the Royal Bank of Scotland and Vodafone. 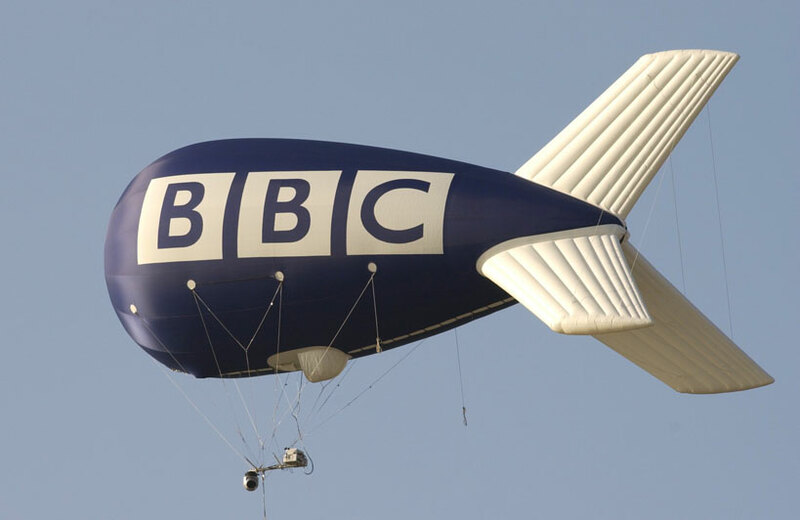 The EyeFlyer will be seen over London in 2012 covering various Olympic Events. You identify your event and the EyeFlyer crew will identify the operating site. The EyeFlyer needs an operating area of 22m in radius. 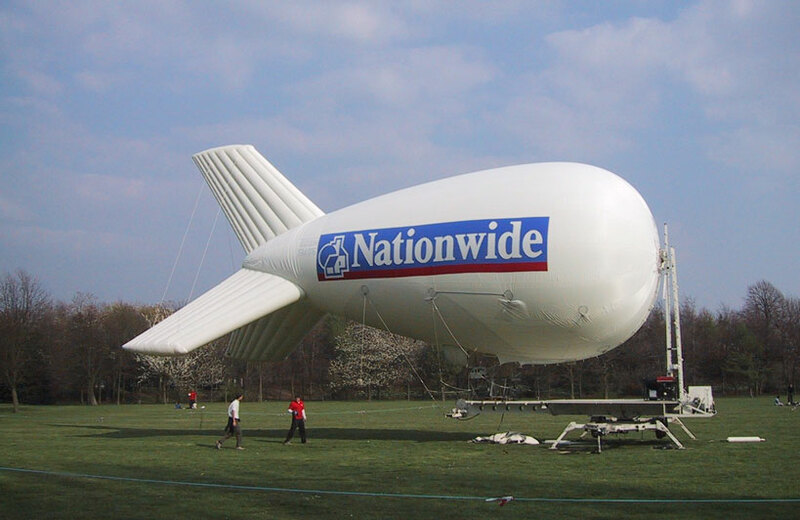 Once a site is found and, subject to the approvals from the Civil Aviation Authority, it can be up and covering an event in a matter of days. With over ten years of operational experience the EyeFlyer crew can identify sites near to the most popular event arenas. 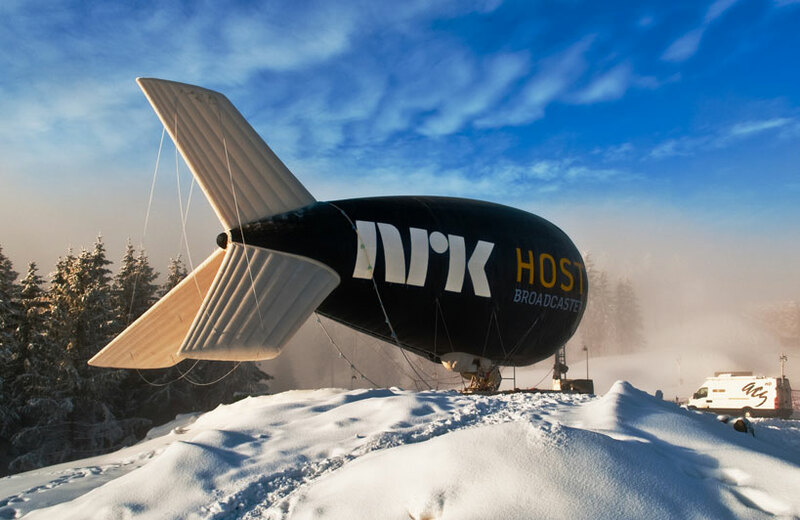 A unique sponsorship offer that delivers unparalleled exposure opportunities, it’s the only system of its type available in the world and is demanded by broadcasters as an aerial platform for productions. 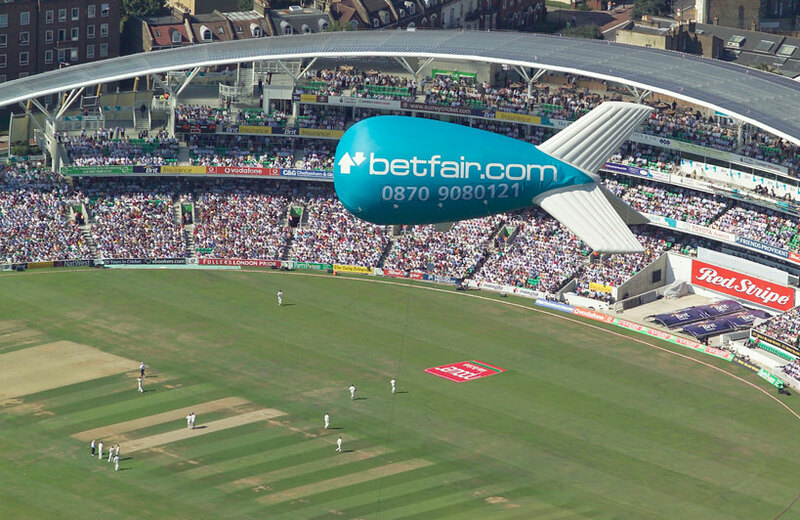 It offers targeted brand awareness together with an unrivalled view of the action. We'd be delighted to hear from you and talk through how the EyeFlyer can increase the exposure possibilities for your brand. Telephone* How did you hear about us?